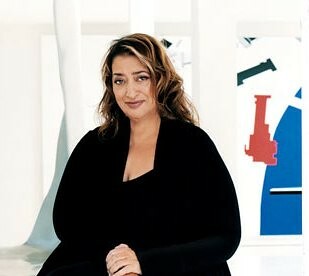 Zaha Hadid is a famous architect born in Baghdad in 1950. 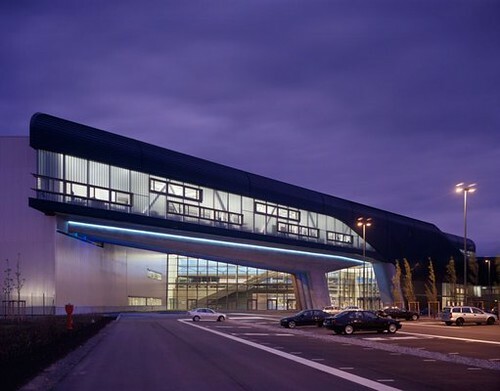 Known for the spectacular, innovation, plasticity, boldness and subtlety of his works, became the first woman who won the prestigious Pritzker Prize, which is the equivalent of an Oscar, but for architecture. She has performed over 950 projects in 44 countries. She has the colaboration of a technical equipment of 300 people in various parts of the world. 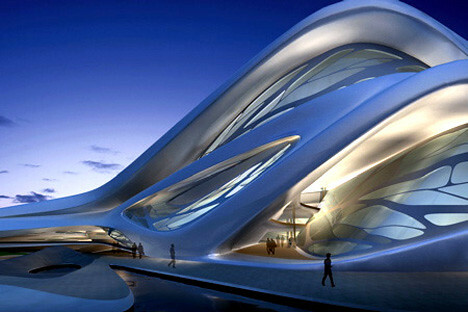 His firm Zaha Hadid Architects , based in London, has become a phenomenon of architecture. She studied mathematics at the American University of Beirut (Lebanon) and in 1972 he moved to London to join the Architectural Association, graduating in 1977 and which served as a teacher soon after. 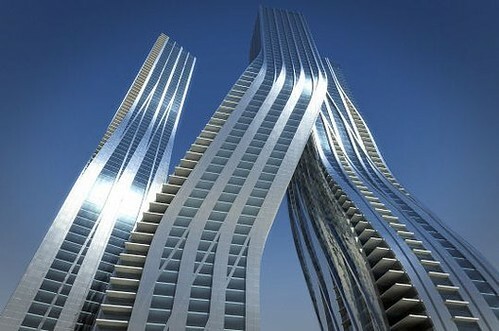 In the British capital Zaha lived most of his life. In 1987 the architect gave the address of his studio in London to focus on both teaching occupation that would tour the world’s most prestigious universities (Harvard, Illinois, Hamburg or New York, among others), as in the development of their own projects. 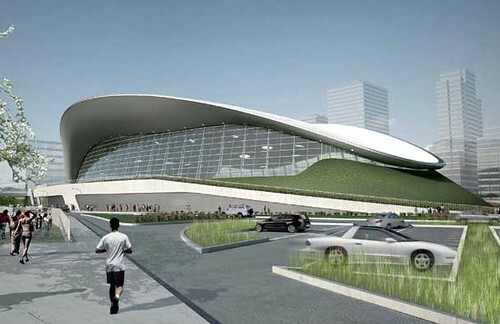 A milestone in his international career is produced by participating in the collective exhibition “Deconstructive Architecture “, organized by the architect Philip Johnson, who for in 1998 together, first at Tate Gallery in London and then at the MoMA in New York to seven projects totally innovative, different architects little known until then. 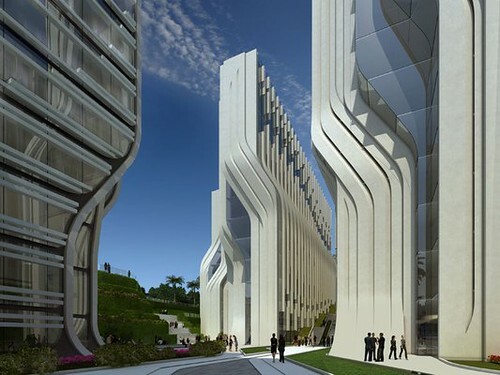 They were: Frank O. Gehry, Daniel Libenskind, Rem Koolhaas, Peter Eisenman, Coop Himenblau, Bernard Tshumi and Zaha Hadid, who with his “social club in Hong Kong The Point” gets its first international award. 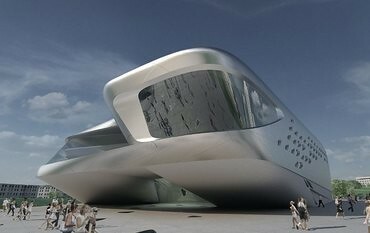 Zaha Hadid is constantly looking to go beyond the boundaries of architecture and urbanism. His works are experimenting with new spatial concepts intensifying existing urban landscapes in the pursuit of a visionary aesthetic that encompasses all fields of design, from urban to products, interiors and furniture. 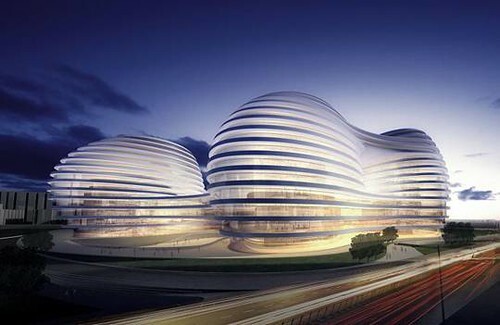 The work of Zaha Hadid , with its unmatched handling of walls , flat roofs, with its fluid spaces, interlaced and transparent, is living proof that architecture is neither exhausted nor is unimaginative.